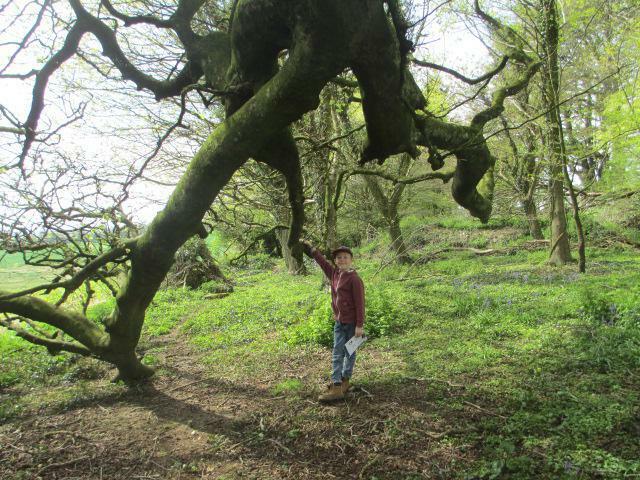 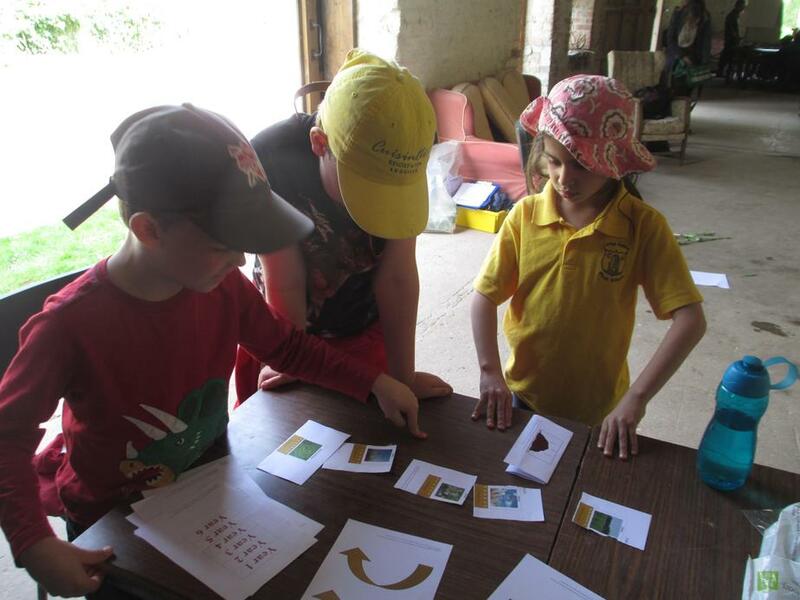 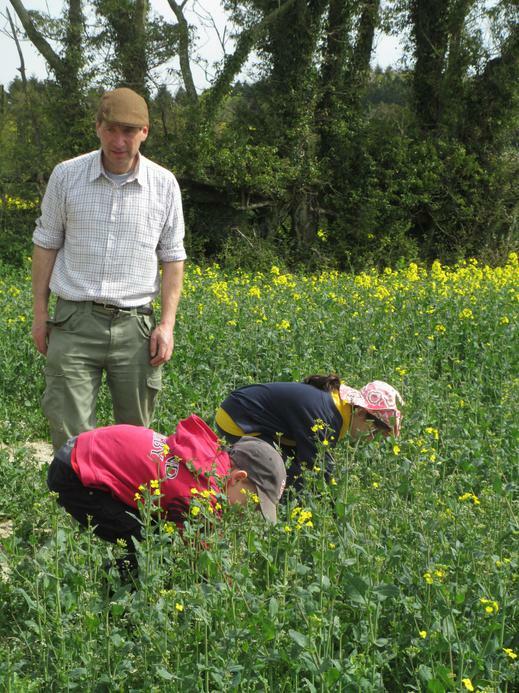 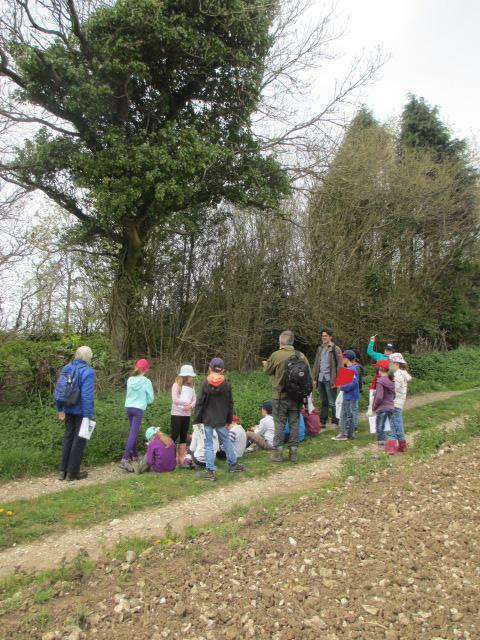 What a fantastic day on the Gallia's farm with Trees for Dorset. 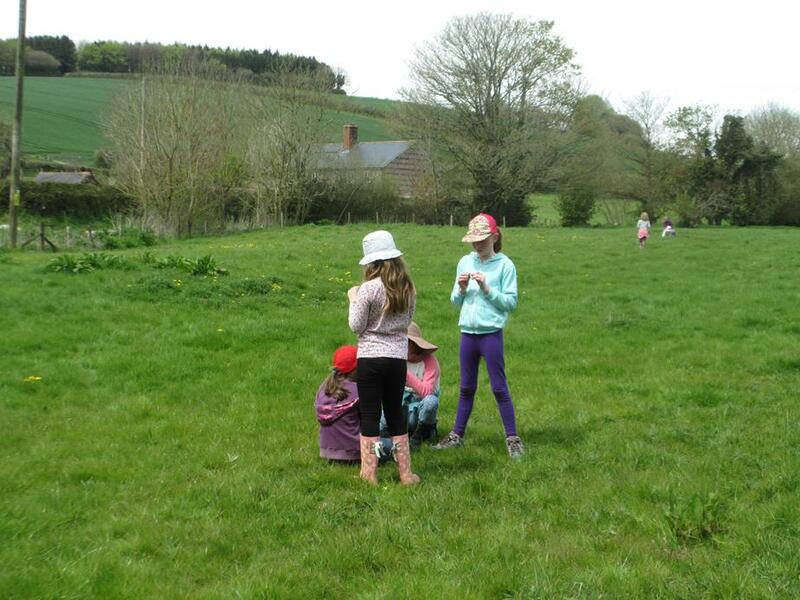 The weather was glorious and we all had a brilliant day. 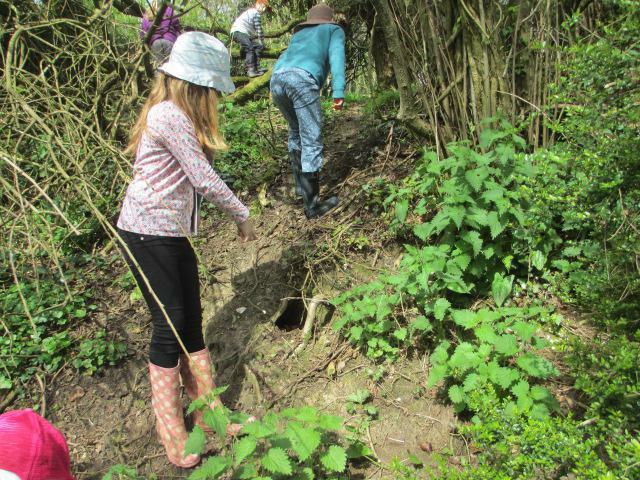 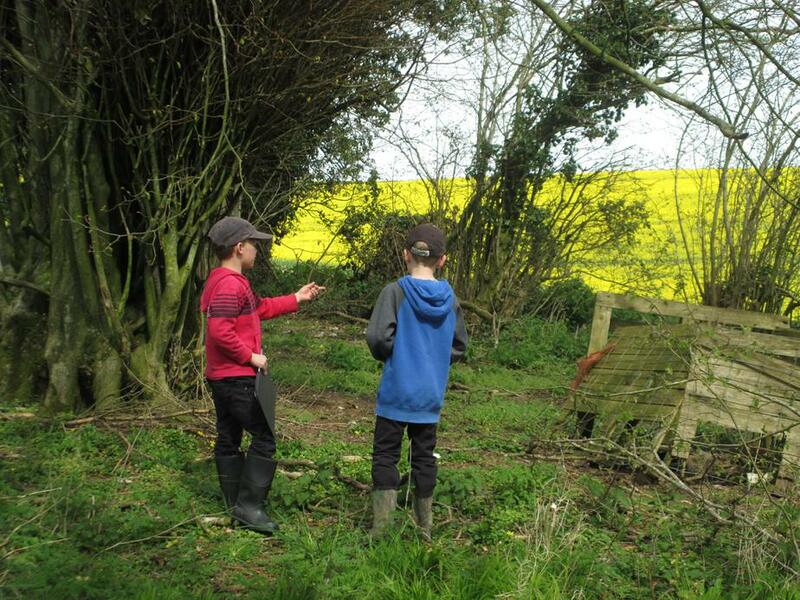 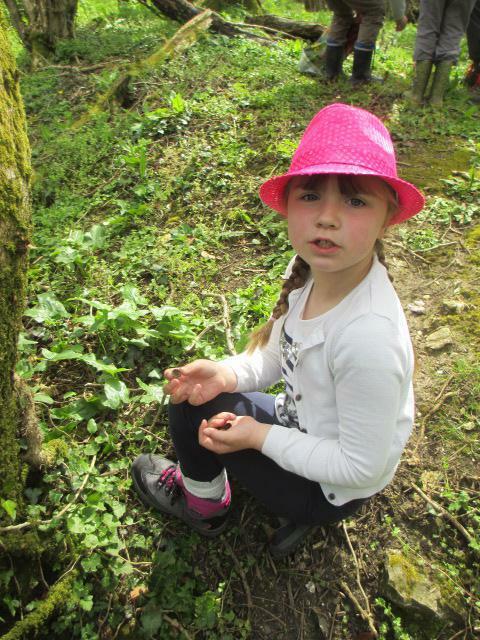 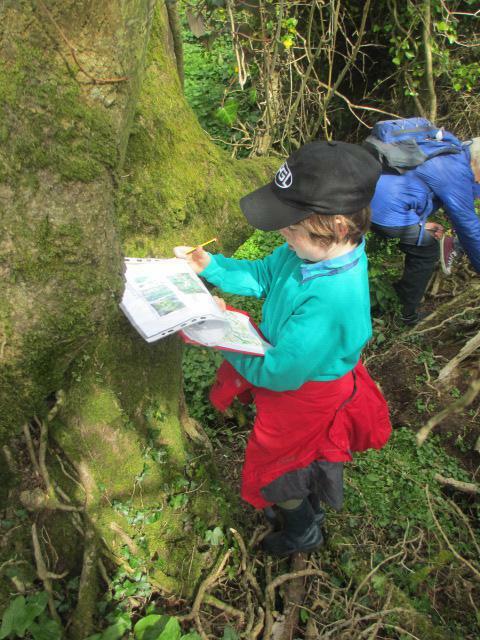 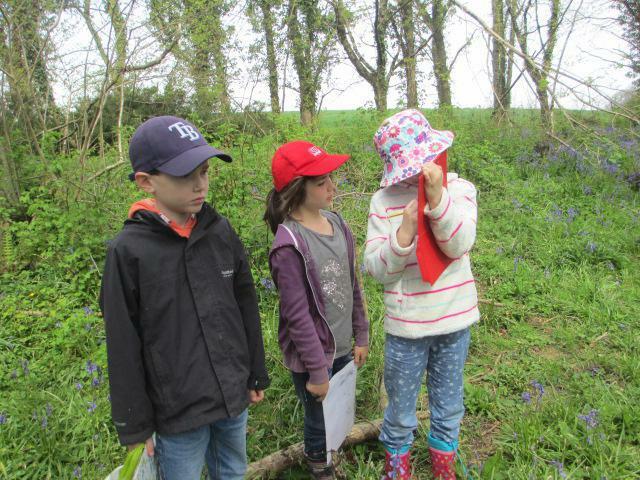 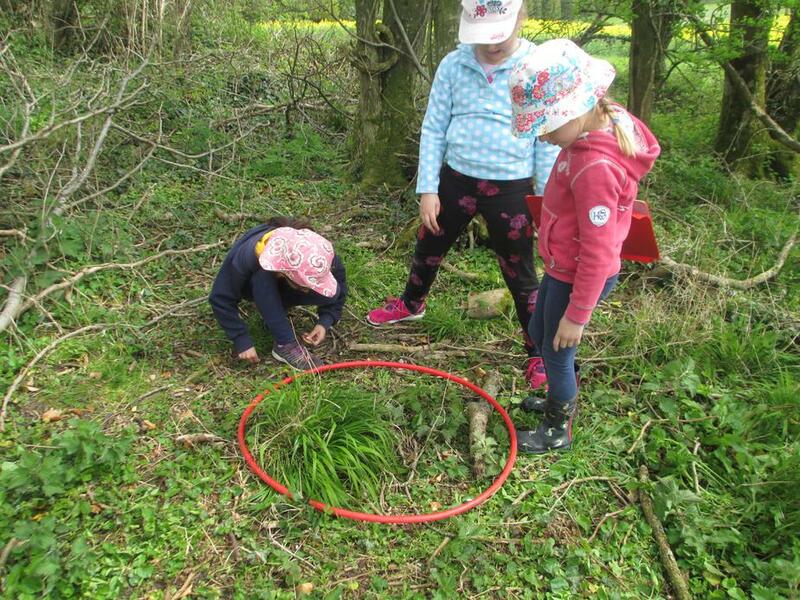 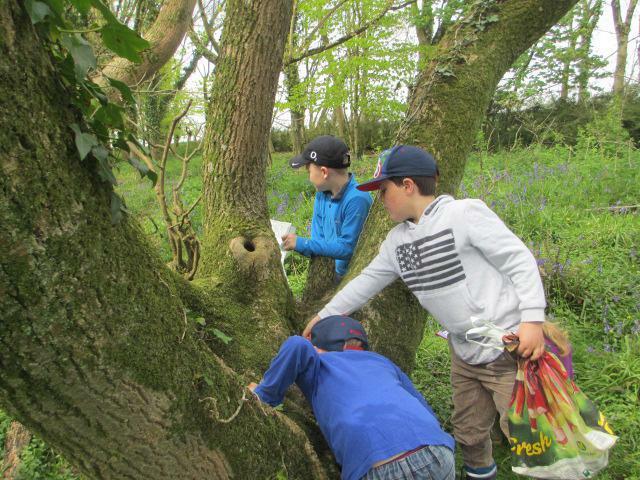 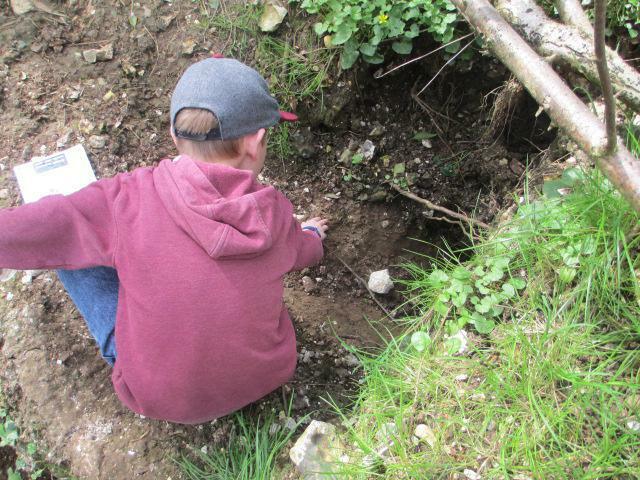 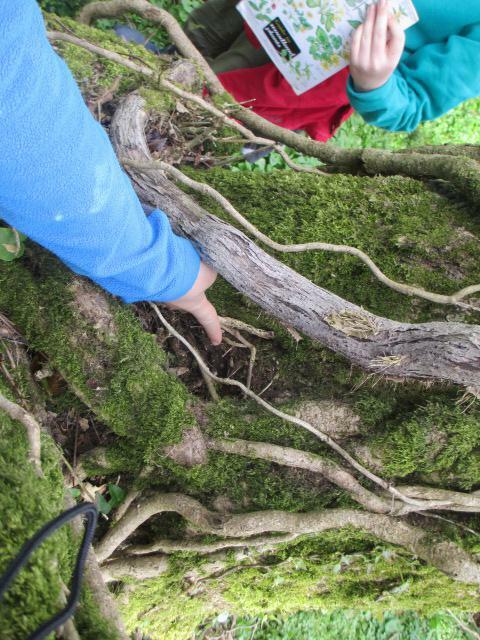 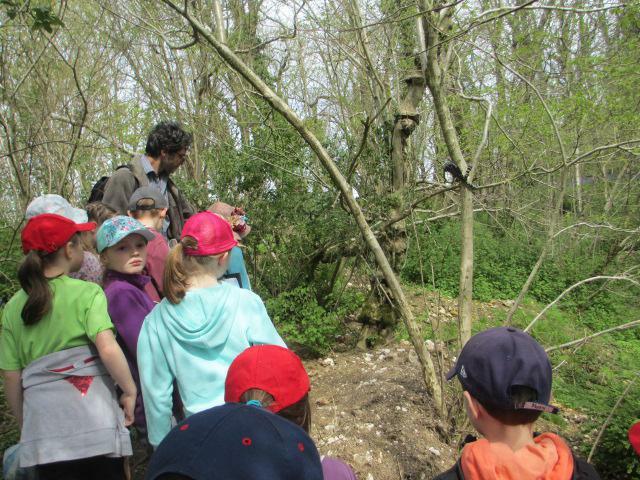 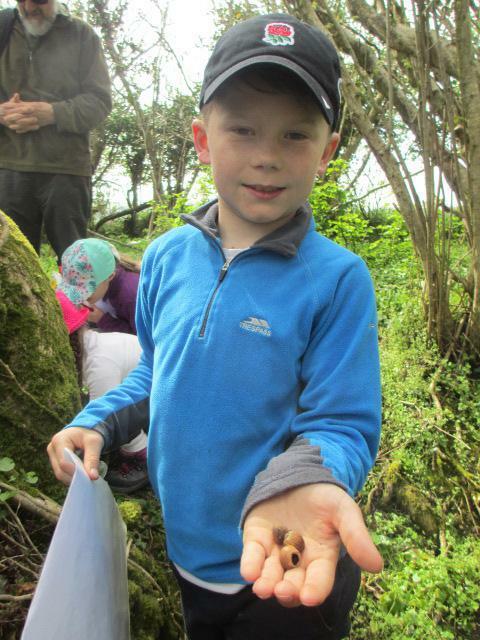 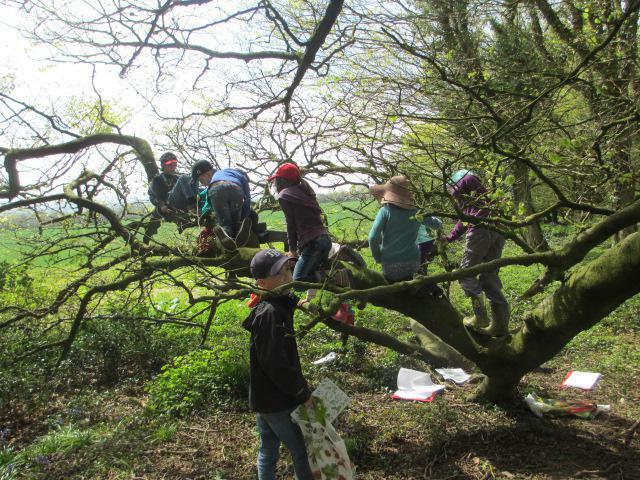 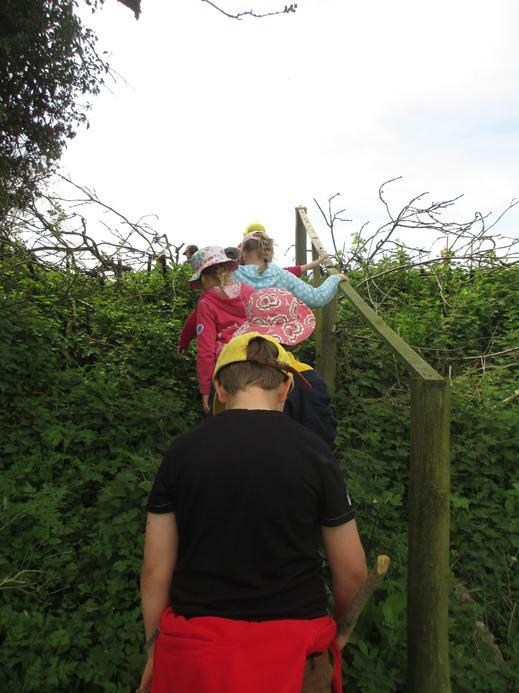 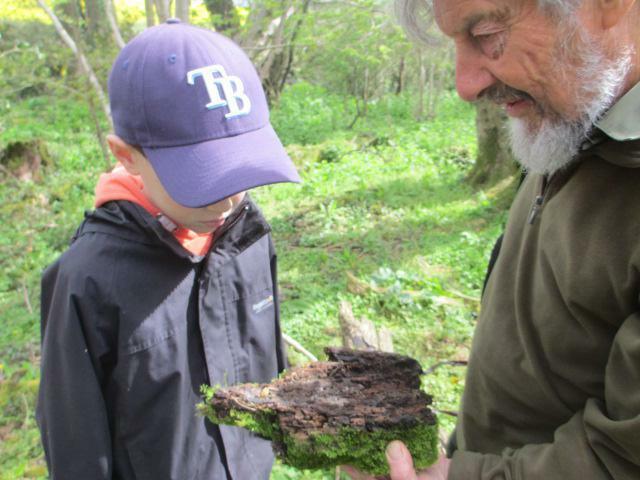 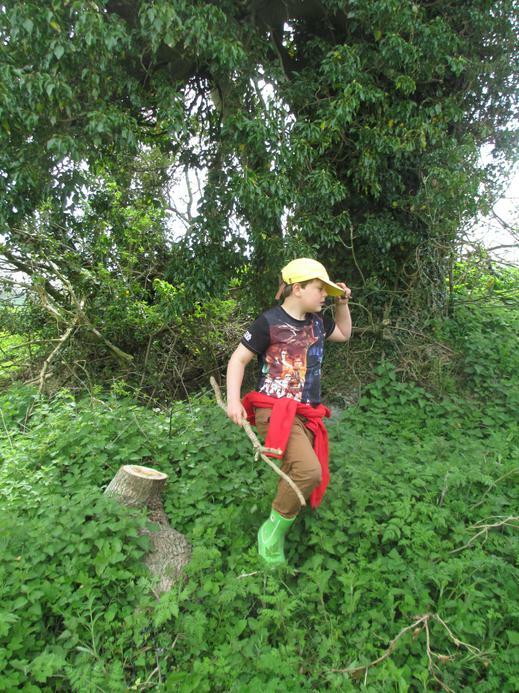 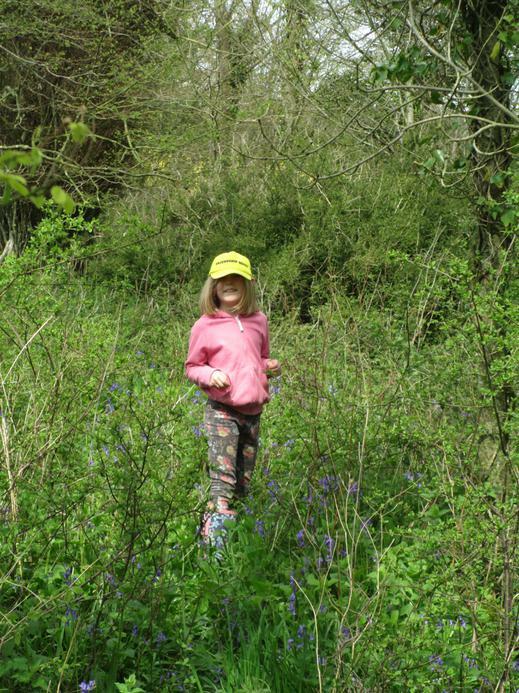 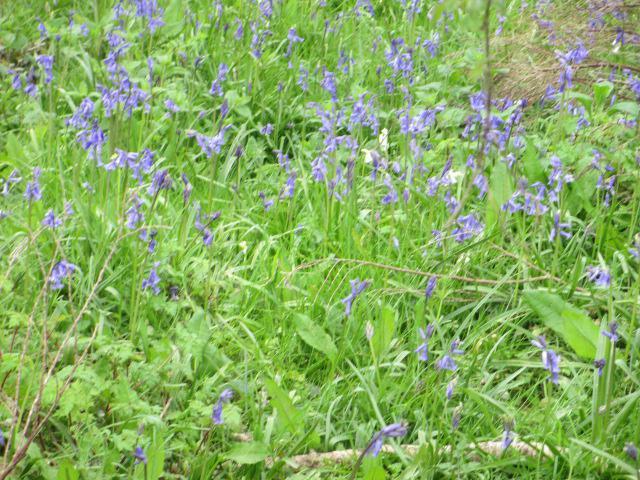 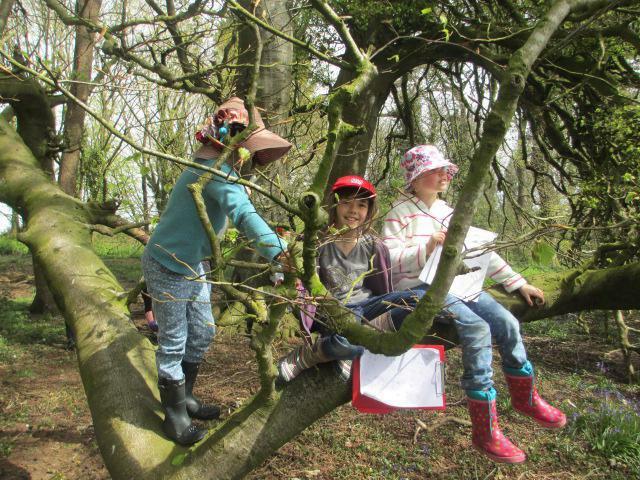 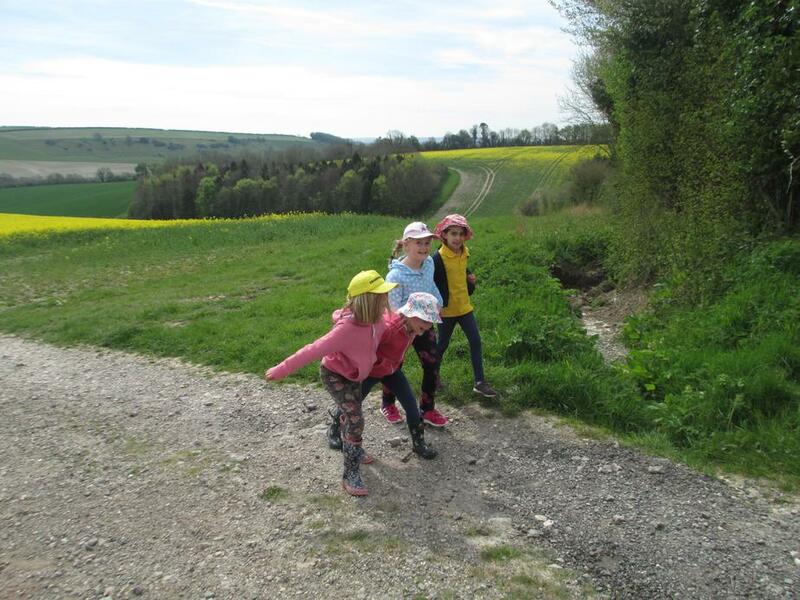 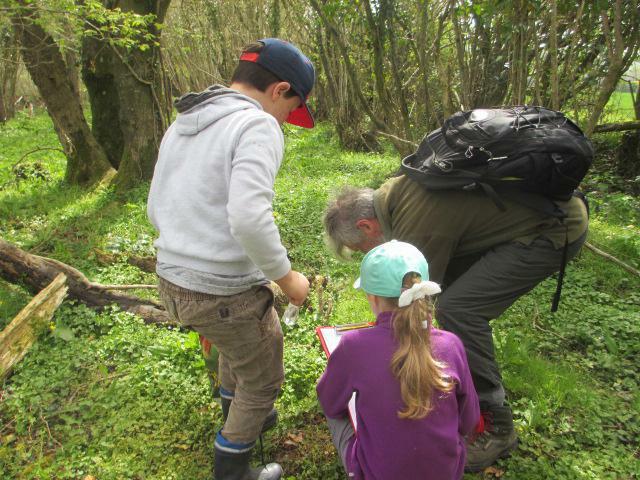 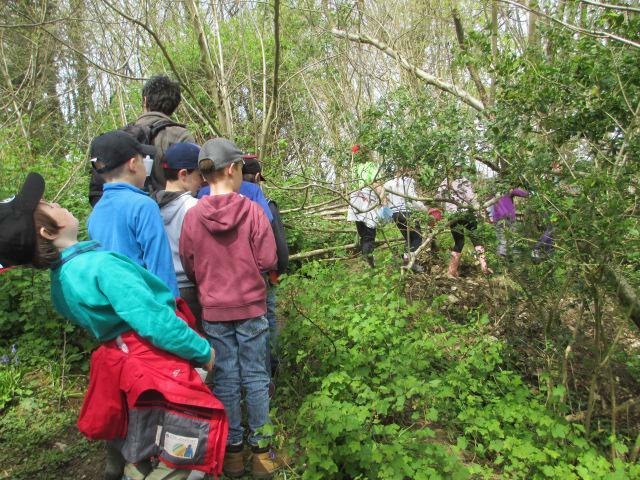 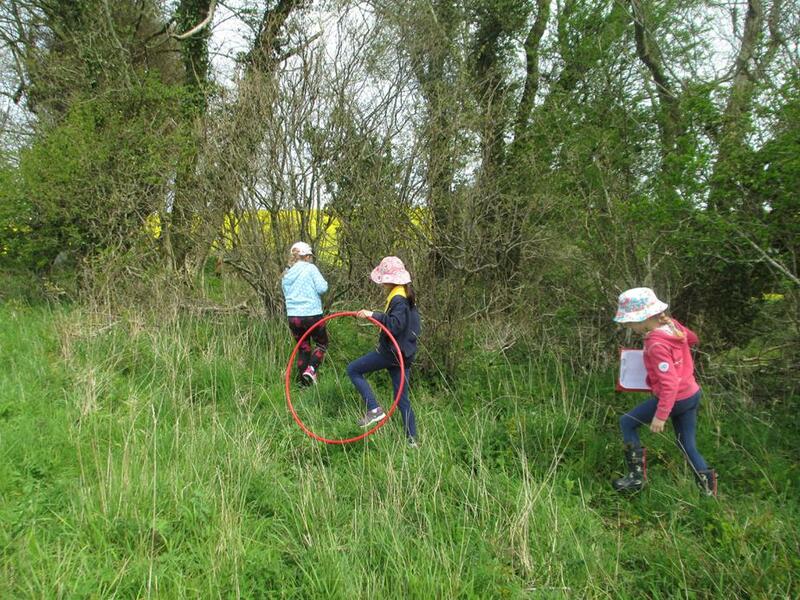 The year 4's went to learn about the ancient woodland on the Gallia's farm and the habitat it creates for different animals. 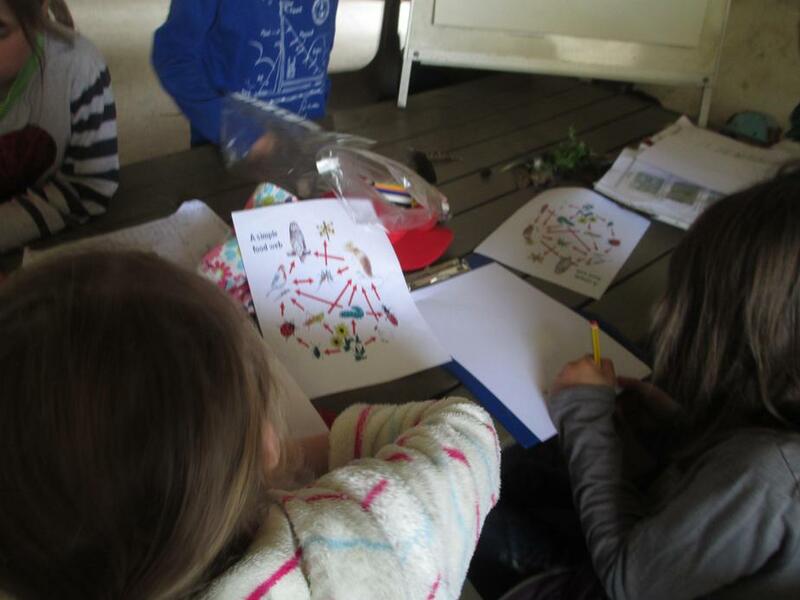 In the afternoon they drew food webs and chains to show what they had learnt in the morning. 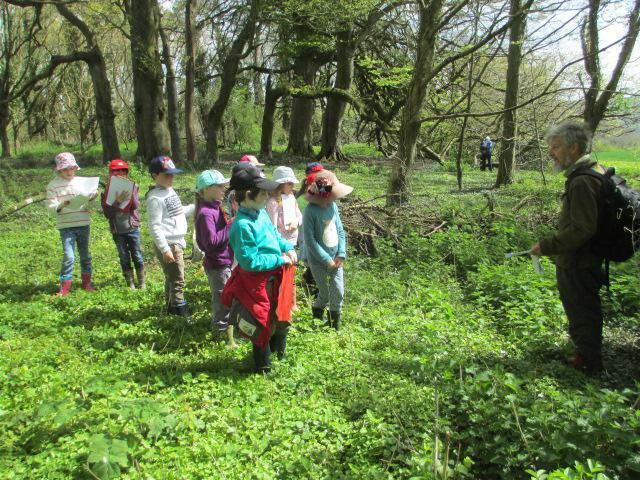 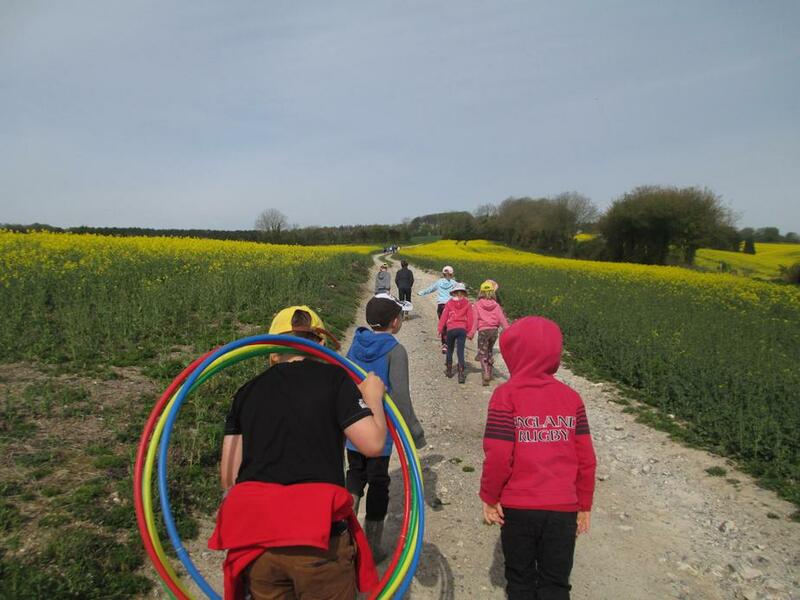 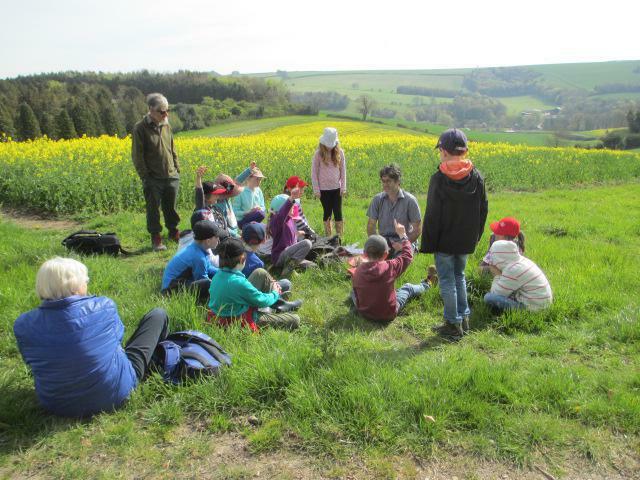 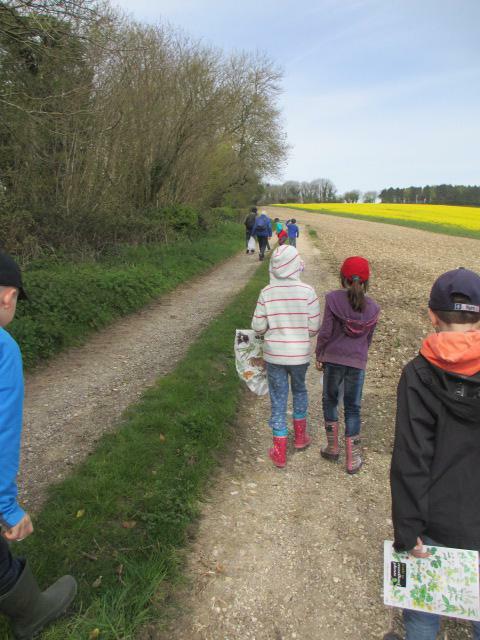 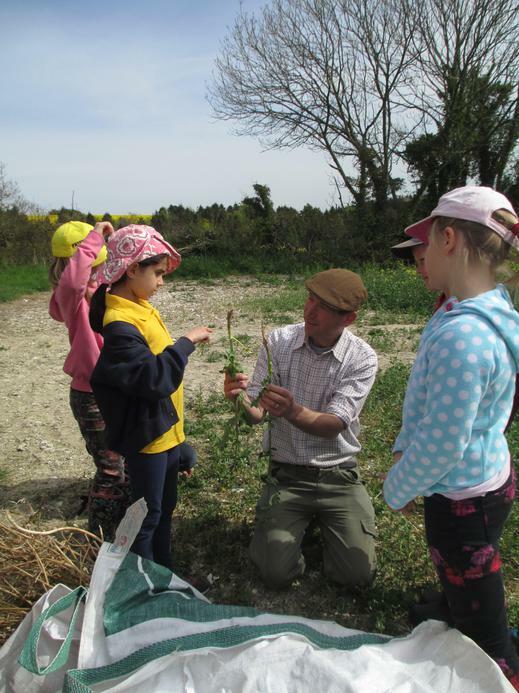 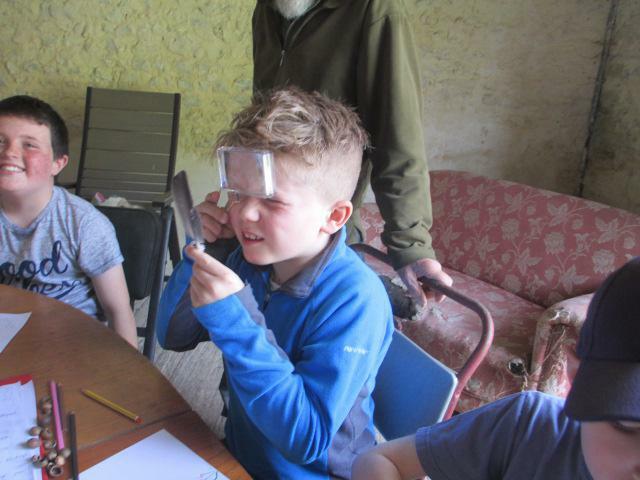 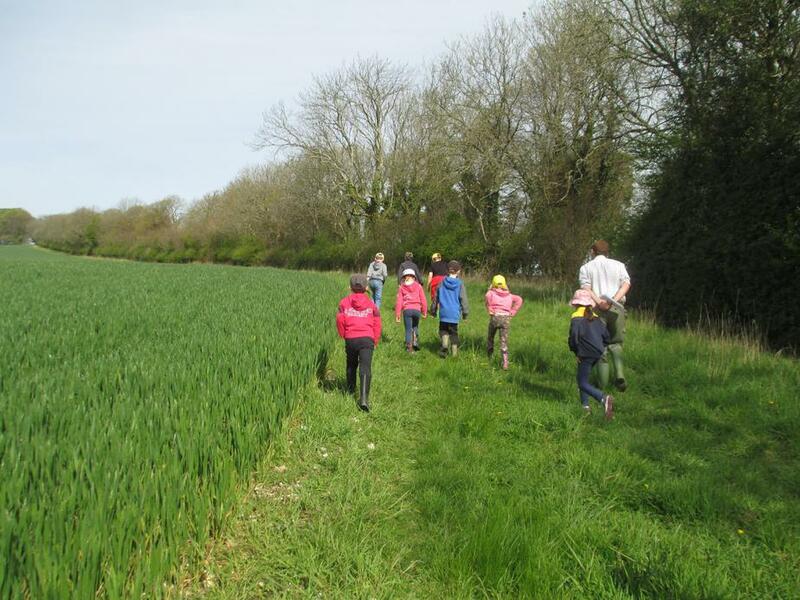 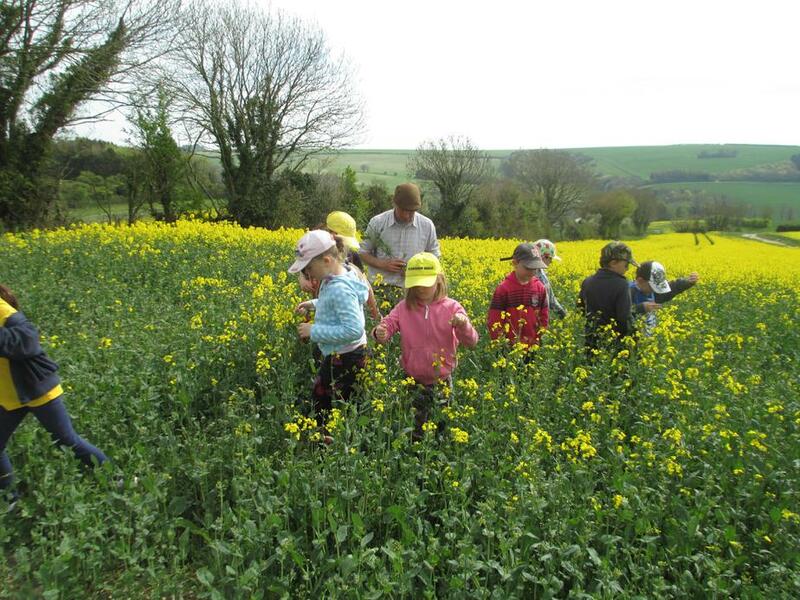 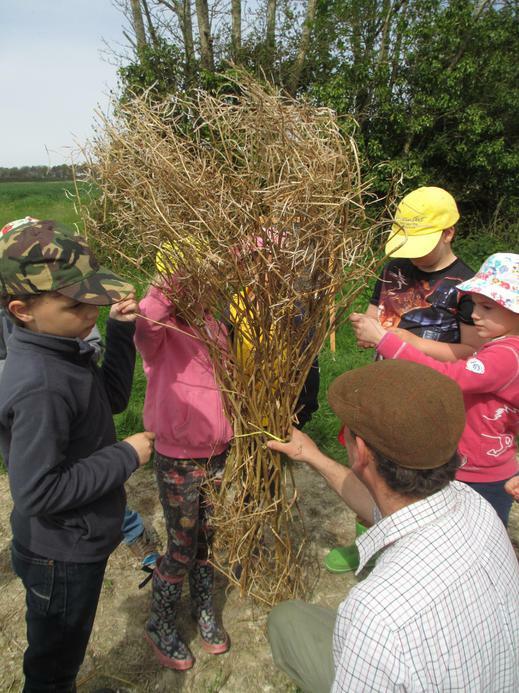 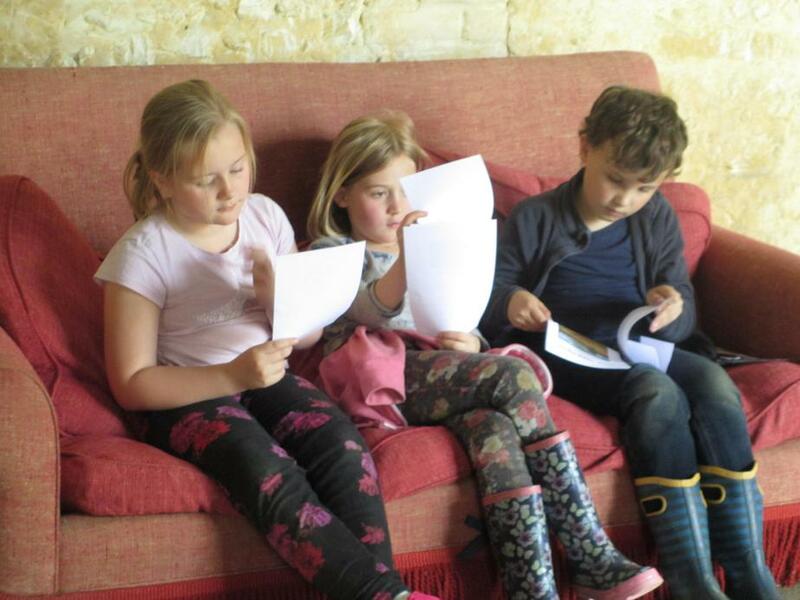 The year 3's spent the morning with Mr Gallia learning about the plants he grows in his fields and the habitats he has created at the sides of his fields and in the hedgerows. 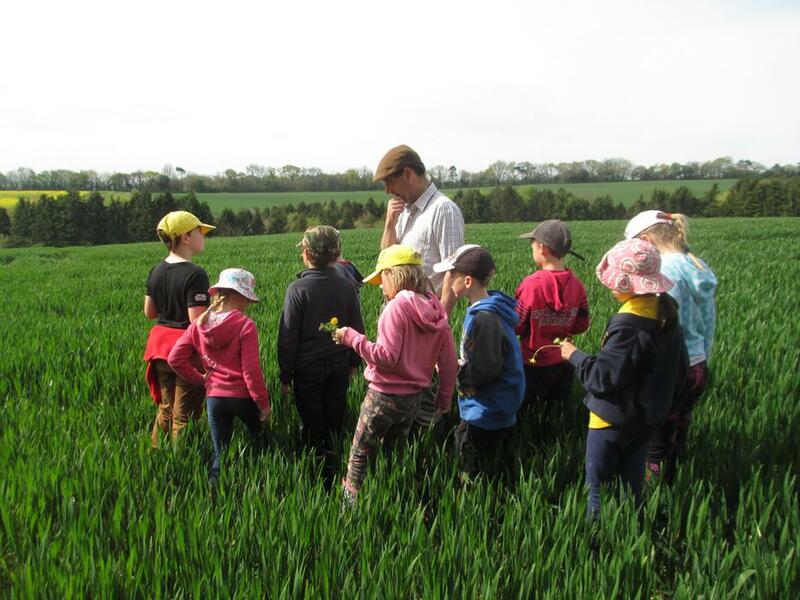 We learnt about plants, how they grow and what they need to grow and how farmers help them grow. 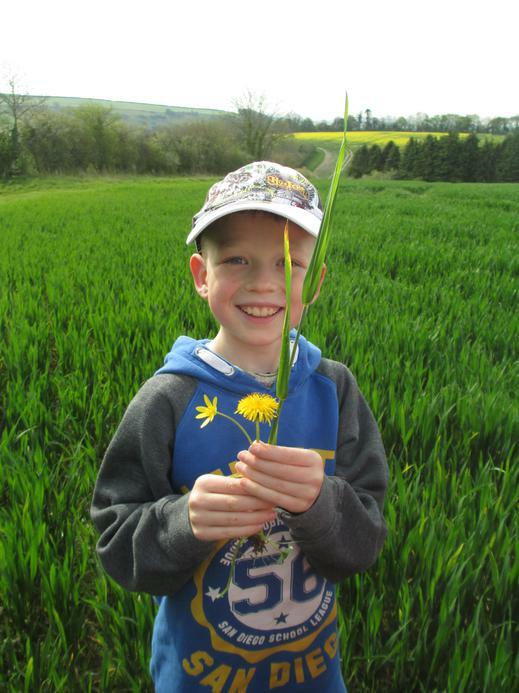 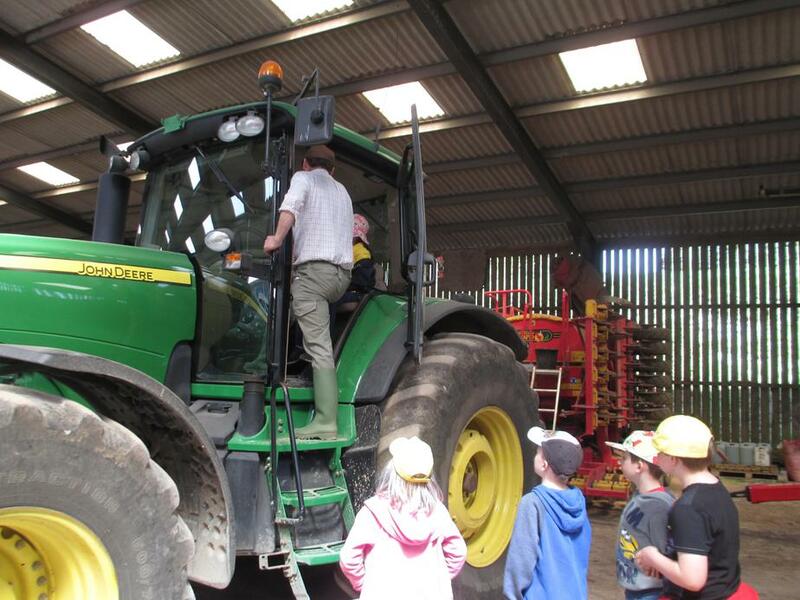 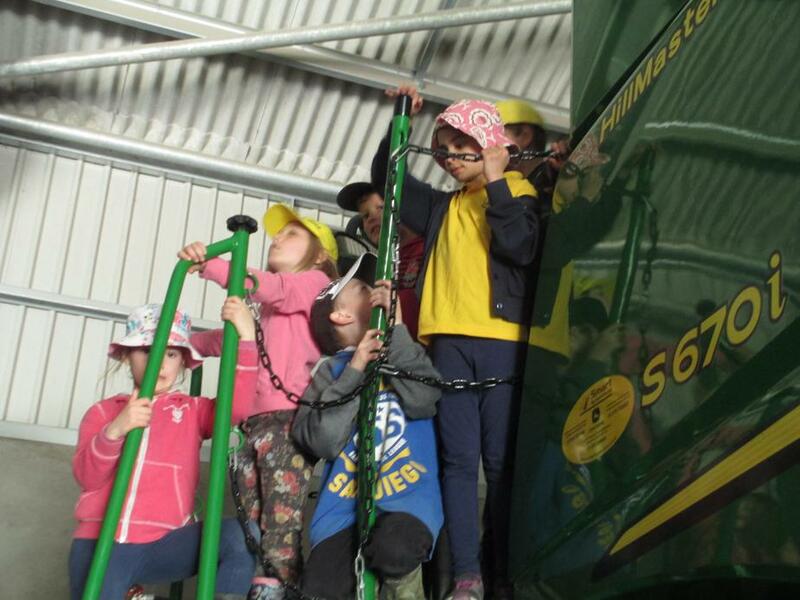 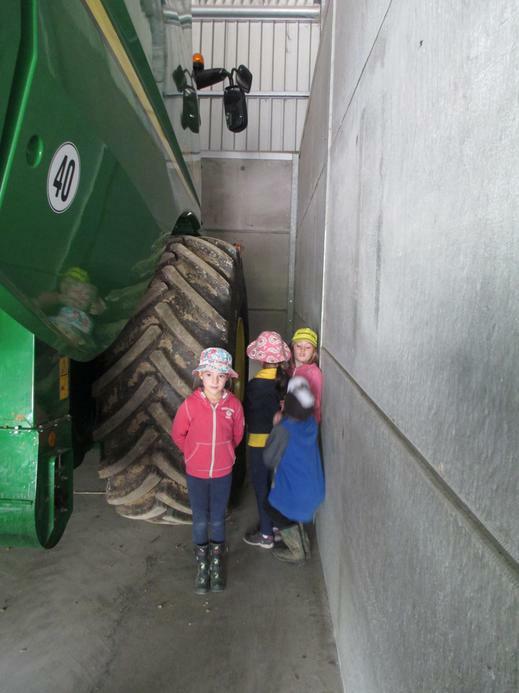 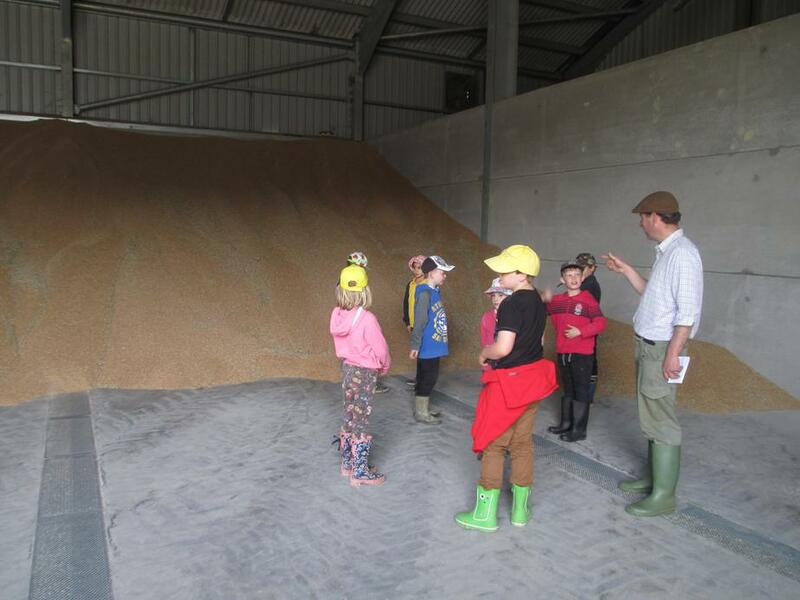 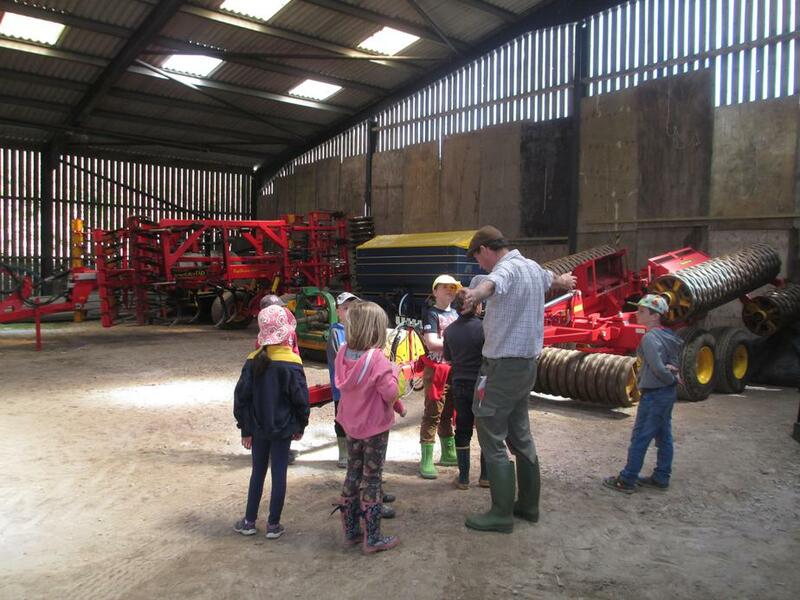 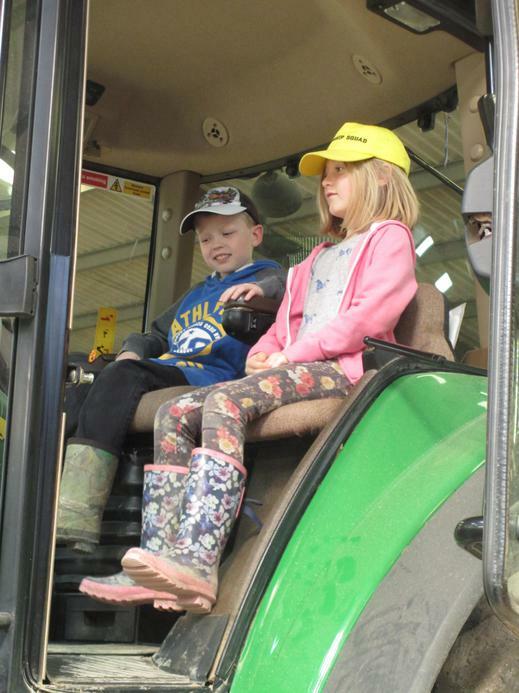 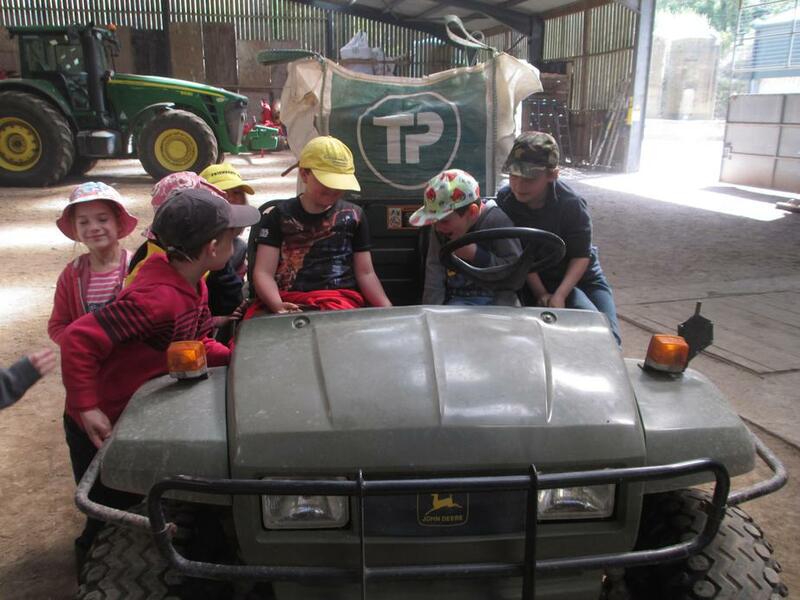 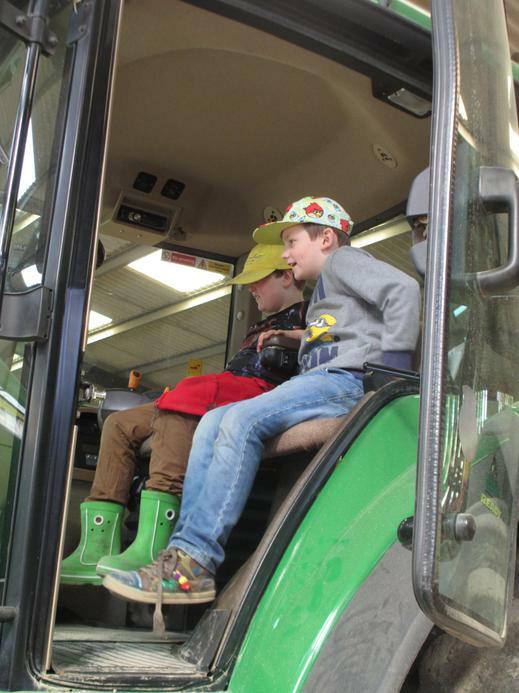 He also showed us around the farm and we got to see a brand new combine harvester up close, it was very exciting. 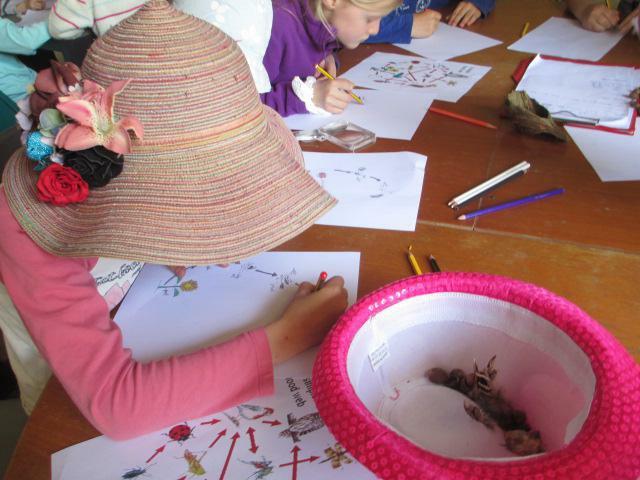 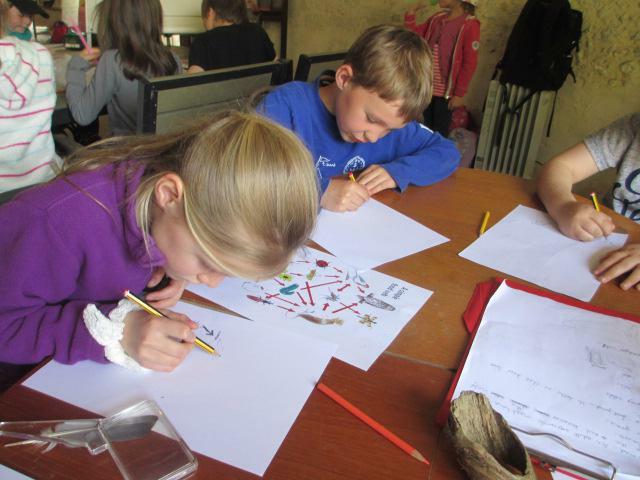 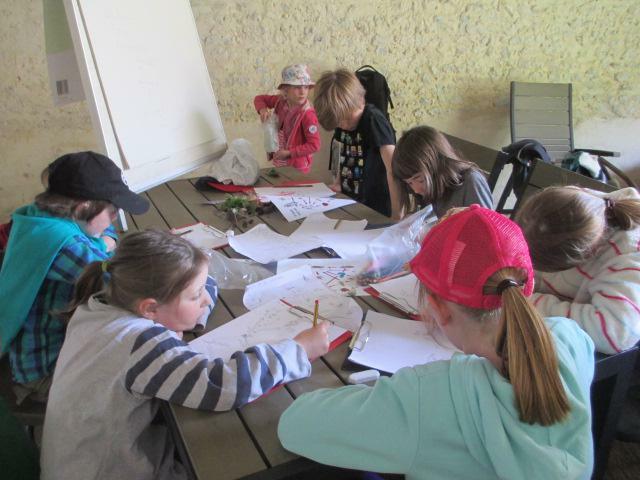 In the afternoon we drew plants and learnt about the functions of each part of the plant. 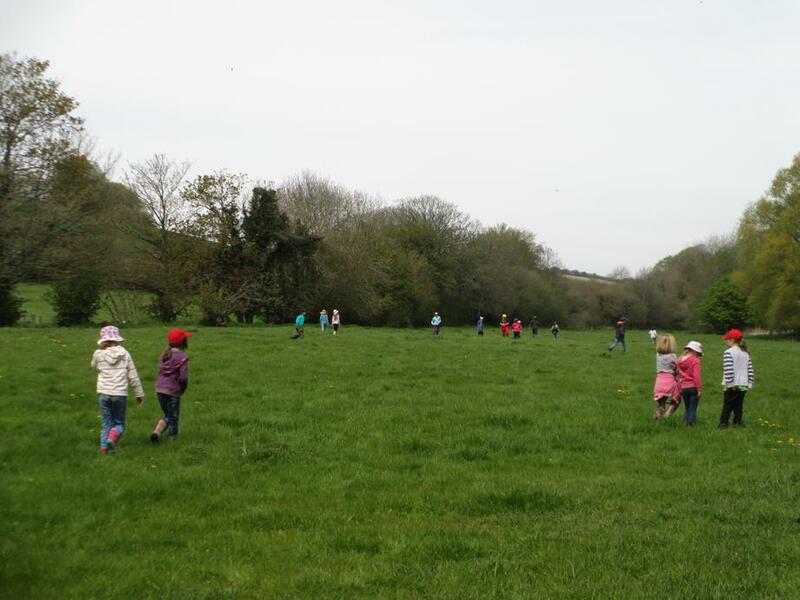 AND of course there was time to run and play for all. 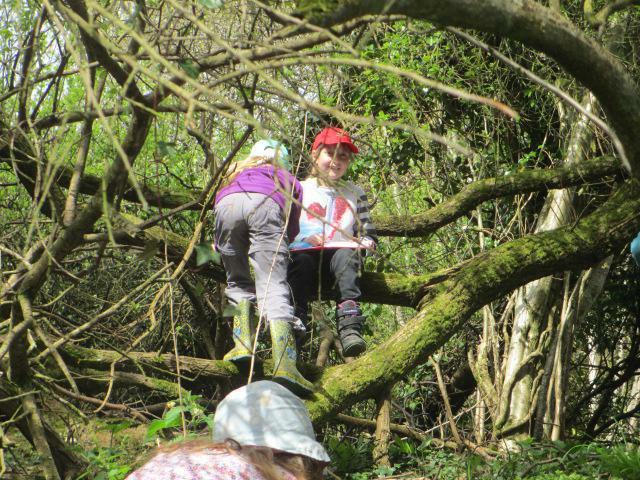 Thank you Mr Gallia and Trees for Dorset for a wonderful day.